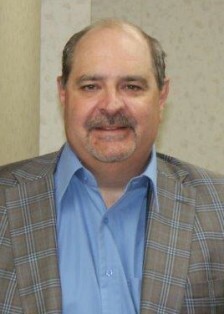 Chuck created Financial Wealth Builders in 1995 to provide personalized financial service and sound investment advice to help customers meet their unique financial goals. For 25 years, his mission has been to create individualized financial solutions to meet financial goals. This includes all aspects of wealth management including estate planning, business succession, retirement planning, and investment management. Through his broker‐dealer and investment‐adviser affiliation with CCS, Chuck offers a variety of products and services. This includes fee‐based investment management services, fixed‐fee advisory services or transaction‐based accounts. 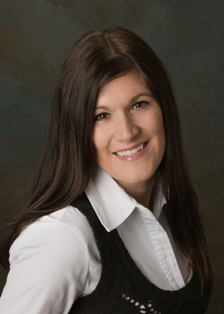 Caren joined Financial Wealth Builders in 2006 following a career as a marketing assistant in the Real Estate industry. Caren brings the necessary skill set to provide excellent customer service in assisting Chuck with scheduling appointments, gathering data for reviews, opening new accounts, confirmation of transactions and other service requests. Caren obtained her license for life, accident & health and variable annuities in August 2008 for the state of Ohio. She also holds her notary public in Cuyahoga County, Ohio as of 2010. Jan joined Financial Wealth Builders in 2017 as a part-time employee following her retirement from full-time as a Registered Service Associate and has been in the Industry for 51 years. Jan will be more than happy to assist our clients with many of their service needs.